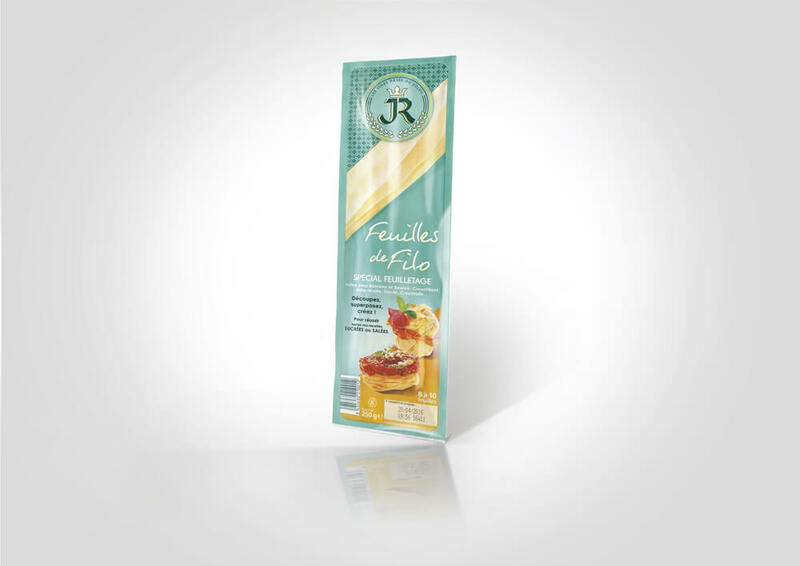 Products of the range "The delicate Filo pastry sheets"
Originating in the Mediterranean basin, filo pastry is traditionally used to make Strudel, Baklava and Burek. 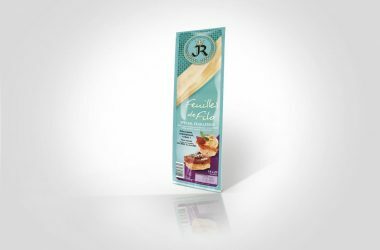 JR’s delicate filo pastry can be used to make a host of recipes for light and tasty dishes which are crispy yet melt in the mouth. 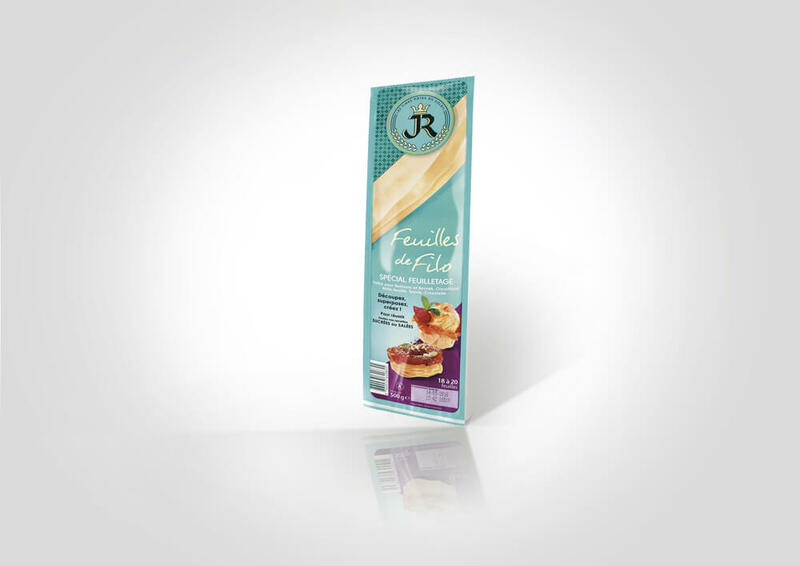 With sweet or savoury fillings, create whatever you want – puff pastries, croustades, pizzas, mille-feuilles, tarts, etc.